The Shell House eases our way into the weekend with a gruelling fitness session followed by Shell tech-inspired cocktails. Thus far at the Shell House, we’ve learned a lot about Shell’s unique partnership with Scuderia Ferrari, getting insight into what drivers Sebastian Vettel and Kimi Raikkonen face out on track – particularly discovering the tricks of fuel-saving and how Shell’s innovation can give the drivers vital advantages. On Friday, the focus turned towards fitness, as a group of influencers, media and, of course, our presenters Julia Piquet and Elba Navarro, took part in a unique activity class designed to represent the rigors of being an F1 driver. The session started with yoga; promoting strength, flexibility and calm and mimicking the process of setting the car up for race day. Next, Puma trainers put the group through its paces with a series of breathing exercises interspersed with HIIT intervals. In the high altitude of Mexico City, the body is put under extra pressure. This part of the session displayed the difference in set-up that the cars undertake here for the Mexican GP – as well as highlighting the challenges the drivers themselves face in preparing for the race. Finally, fast and furious interval exercises highlighted the difference between flat-out and fuel-saving laps – while showcasing the kind of quick reactions F1 drivers need to have. 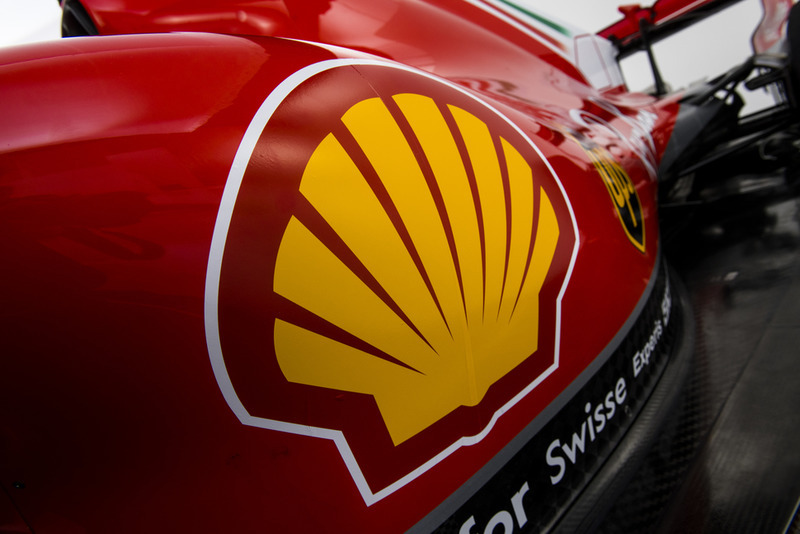 After a breathless but entertaining afternoon full of the kind of exercises completed by many F1 drivers as part of their regular fitness routines, the focus of the day moved across to Shell’s advanced fuel technologies. 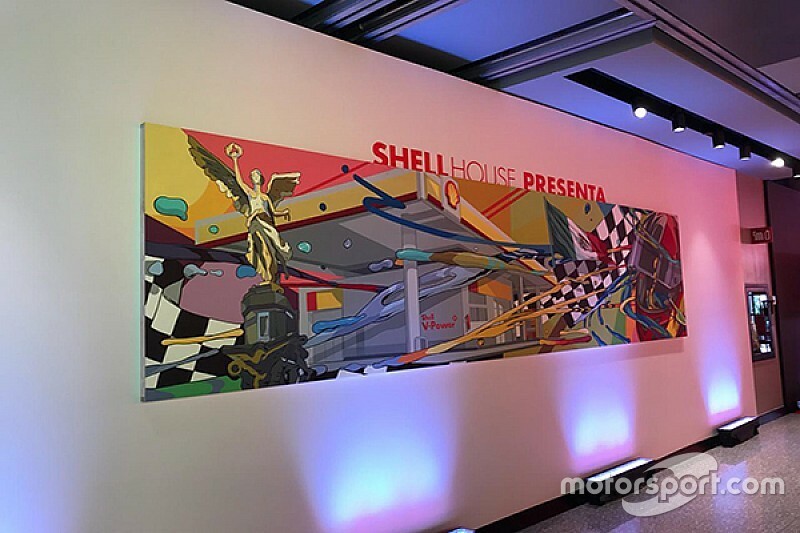 Being Friday night in Mexico City, our in-depth intro into the wonderful concoctions the Shell scientists create specifically for Scuderia Ferrari took the form of a cocktail-making class, under the supervision of expert Mexican mixologist Mafer Tejada and Shell Track Lab Scientist Sarina Arnold. Mafer, an award-winning designer of intricate cocktails, created two especially for the occasion, inspired by Shell and its partnership with Scuderia Ferrari. The alcoholic ‘Royal Dutch’, a zingy combination of gin, vermouth, orange and champagne, used botanical spirits to represent the smooth properties of Shell’s high-performance fuel. The non-alcoholic ‘Horse Power’ mocktail was created from a unique mixture of Nitro Matcha Tea, honeydew melon, apple and green coffee beans, and represented how the right fuel can lend a shot of extra power to an F1 car’s engine. The evening ended, understandably, with the clinking of classes and toasts of good luck to the Scuderia Ferrari team on track this weekend.